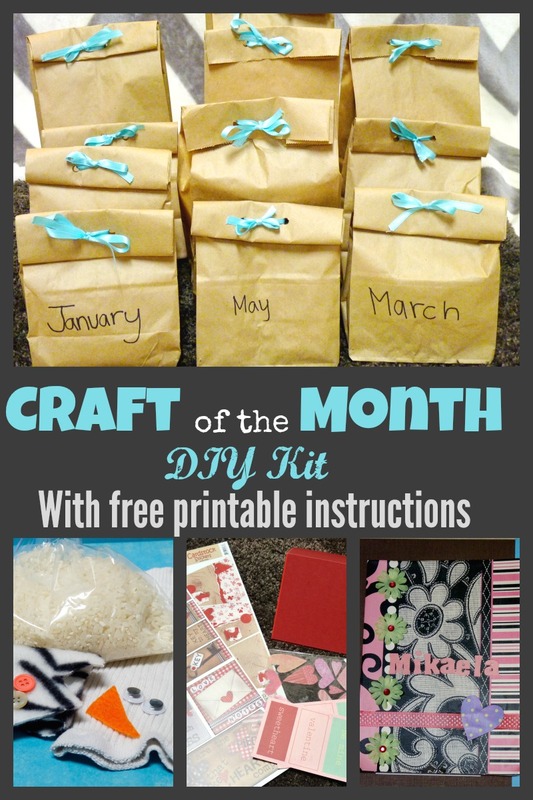 I have seen many monthly subscription kits around for kids lately. I guess this must be kind of a trendy thing right now? 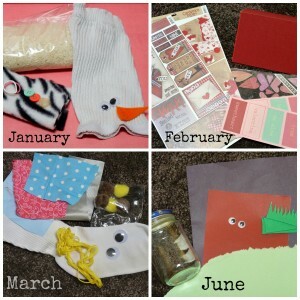 Whenever I come across art subscription boxes I think to myself man, my daughter would love to get something like this. However, when I look at the annual price tag and what’s included in the boxes I also can’t help but think you could put together something similar for much less. So I decided to make one myself. 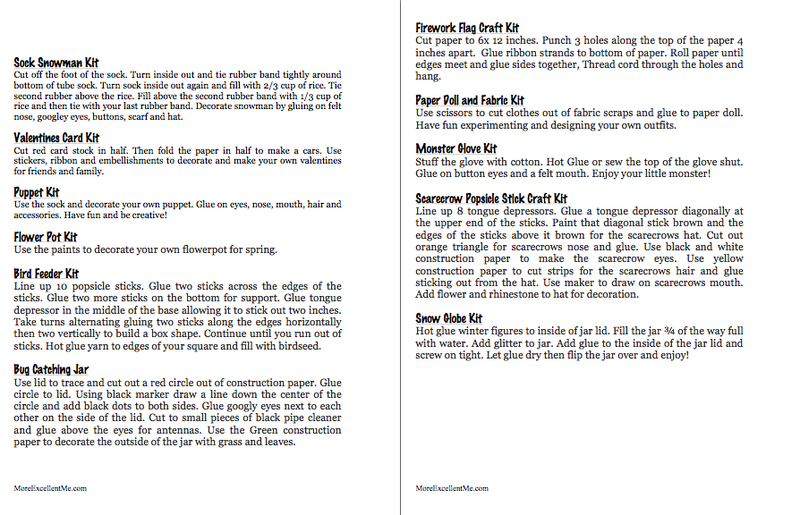 I also put together a printable pack with easy to follow instructions so that you too can easily assemble a kit for the craft loving child in your life. 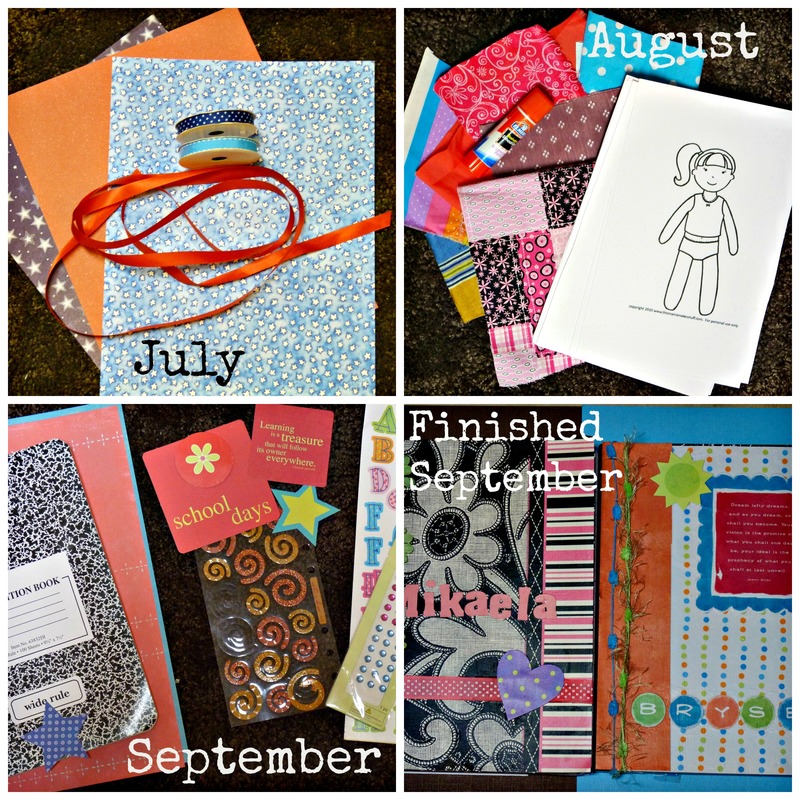 Here is the printable packet you can use to put together your own craft of the month kit. 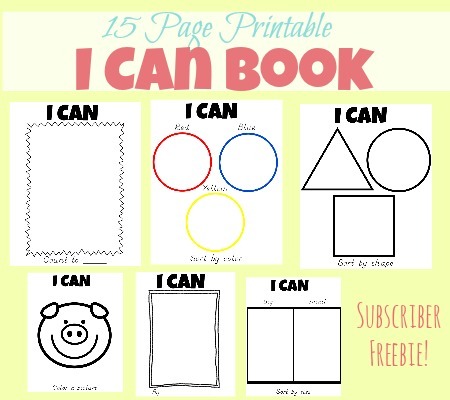 The first page is for you to print and add to the box with your craft kit bags. 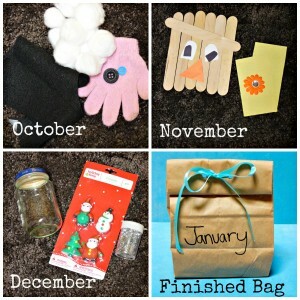 It tells the gift recipient what crafts are included for each month and what additional supplies they may need. 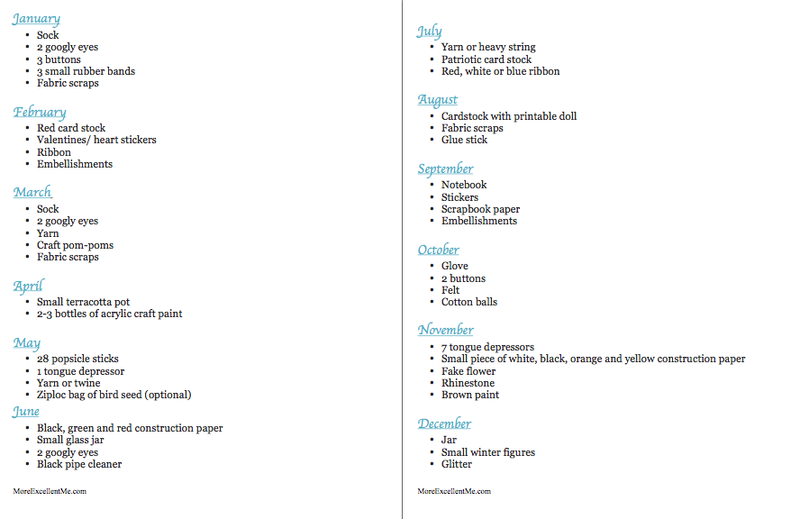 The next two pages list everything you will need to assemble each months kit. The last two pages are instructions for you to cut out and add to each bag. This will allow the recipient to be able to properly assemble the craft. Here are some images of the bags as I was putting the kits together. 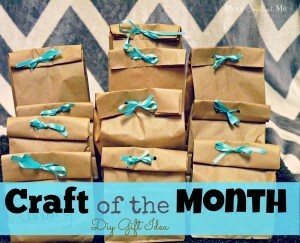 I think this would be a super fun gift for any craft loving child to receive. 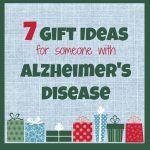 Also, it would be super easy to customize for each gift recipients taste and abilities. 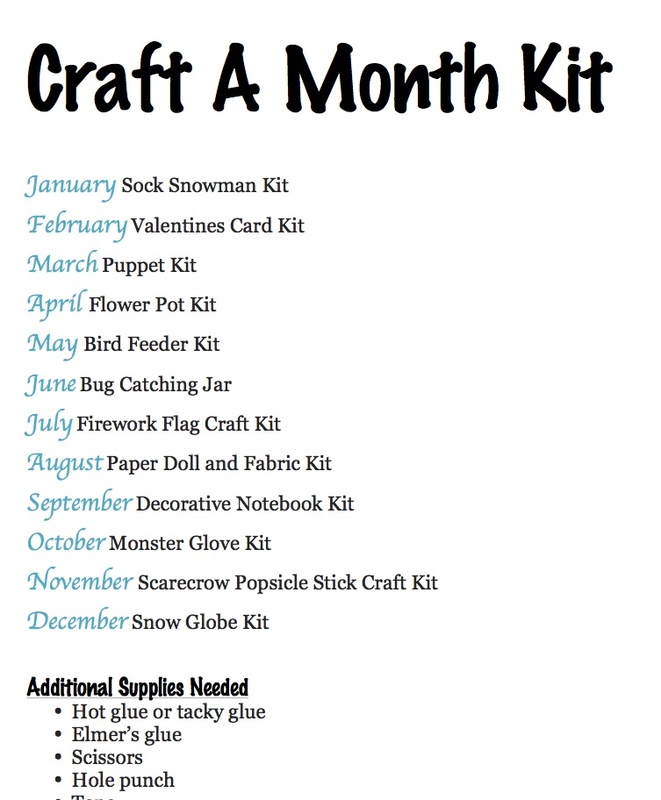 I hope that this helps you create a DIY craft a month kit for your child. Enjoy! 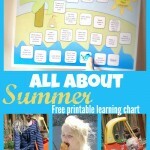 If you have a chance to make your own kit I would love to hear about it! Please comment and let me know. Here’s a suggestion…you should allow me to subscribe to yours. I love this idea. 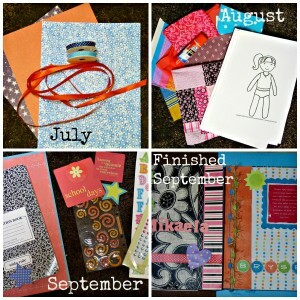 I have also seen those monthly subscriptions. But there too expensive. I will be trying your idea. 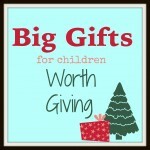 I would like to give a box to my daughter and my two nieces. 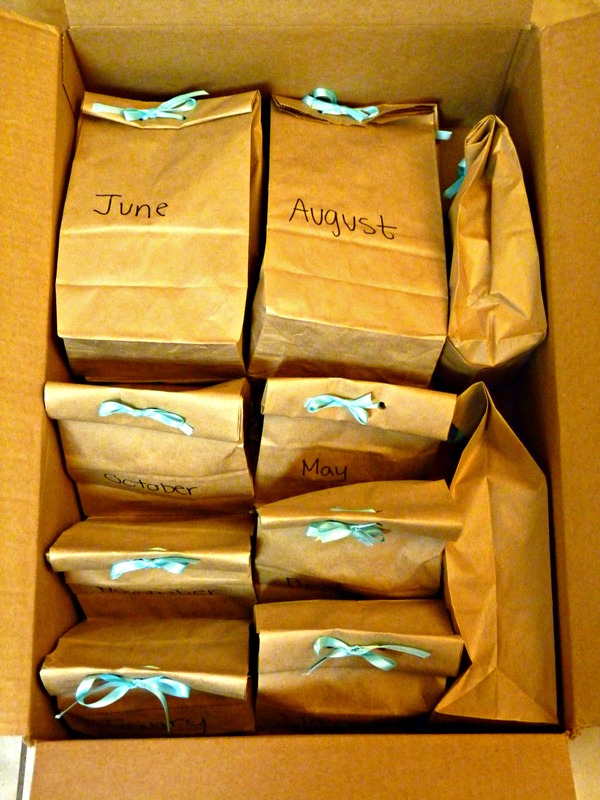 I have arranged a budget of $20 for three craft boxes. I can get all the material at dollar store. and will only be spending $6 tops per box. will see how it works. Sounds awesome! I hope your daughter and nieces love them. Wow, This is exactly what I was Thinking. I am glad you had this idea. Thanks! Glad I could help. Have fun putting together your kits!